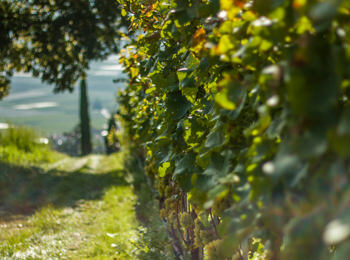 South Tyrol is a well known wine growing region. 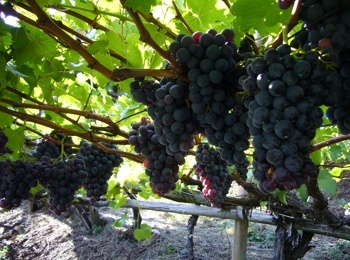 Here, where the north meets the south and with them the typical characteristics of climate and earth, are growing high quality grapes. 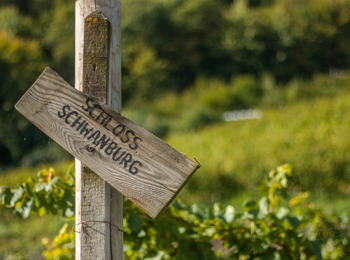 The South Tyrolean winegrowers produce excellent wines. 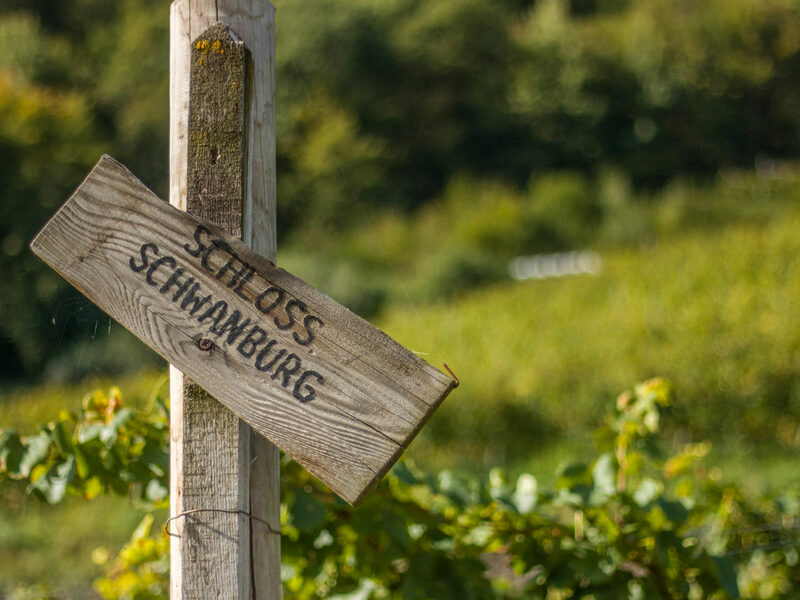 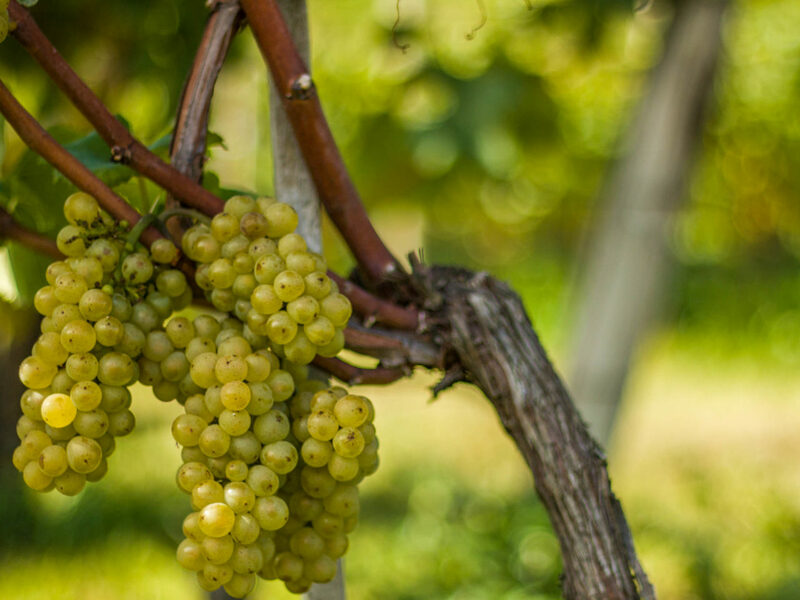 The taste of South Tyrolean wines is distinctive: you smell and taste the earth, where the wine grows, the sun and the experienced hands of the winegrowers. 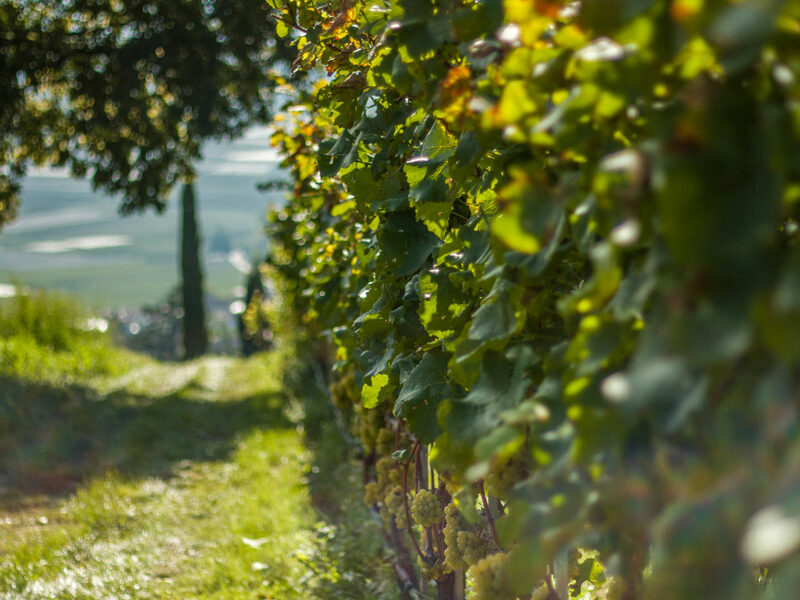 In South Tyrol they care about vines, which grow from 200 till 1,000 m above sea level. 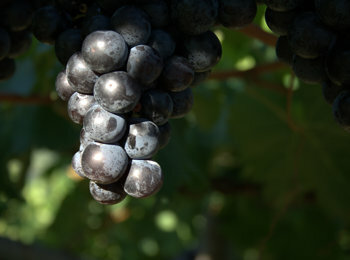 Among the original and well-known wine sorts are for instance Vernatsch, Lagrein and Gewürztraminer. 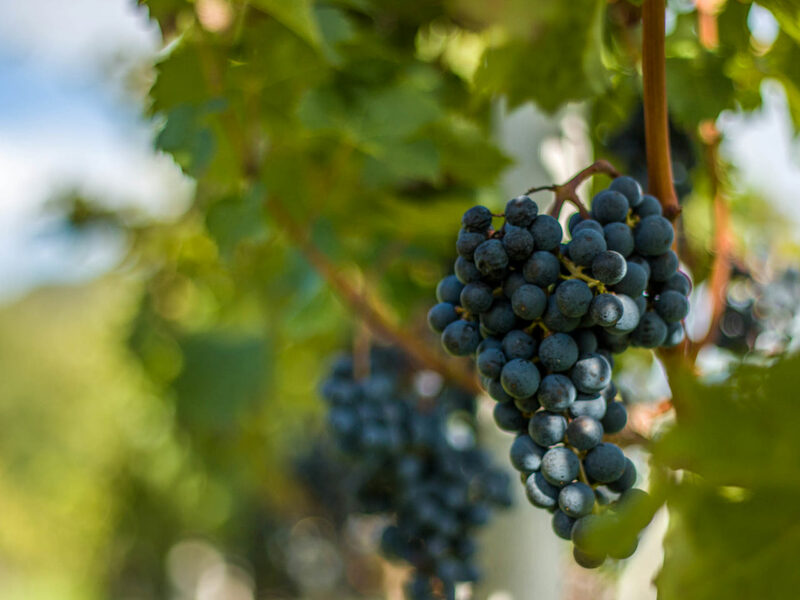 But the winegrowers produce also Cabernet, Merlot and Pinot. 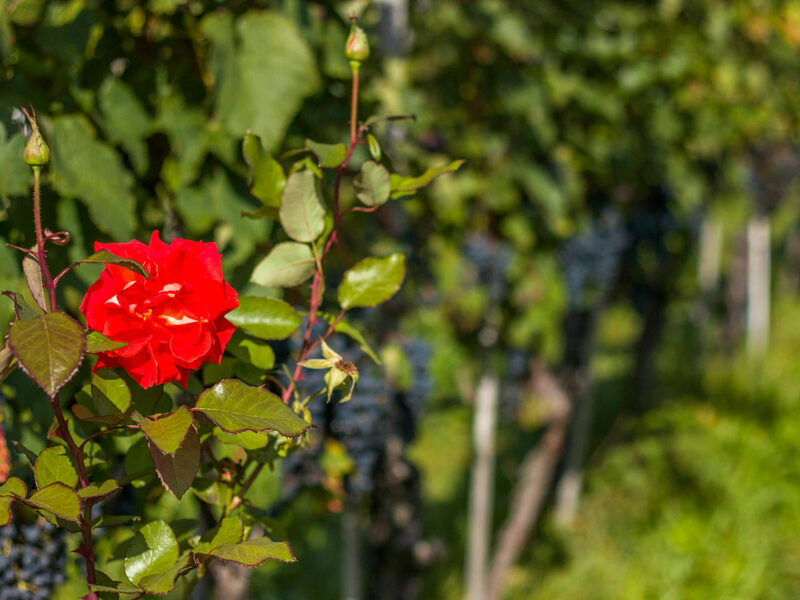 To guarantee the high quality of the wines, the season of winegrowing begins already in January and it finishes in autumn after the vintage.